Biggest dollar gainer, up $3 billion. Stock of most valuable holding, palm oil outfit Wilmar International, run by nephew, rose 46% in past year but dropped more than 10% in the days after net worths were locked in, following allegations in the media that Indonesian subsidiaries were being scrutinized for obtaining fraudulent tax refunds. The company said it was confident that there is no case. 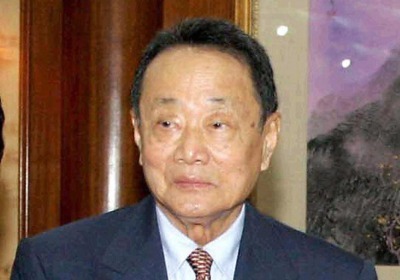 Kuok recently sold several assets including sugar businesses, stake in Jerneh Insurance, prime land in Kuala Lumpur. Reportedly spends most of his time in Hong Kong. Former oil trader's most valuable asset is Maxis Communications, nation's largest cellphone service provider, which went public in November, raising $3.4 billion in Malaysia's largest-ever IPO. 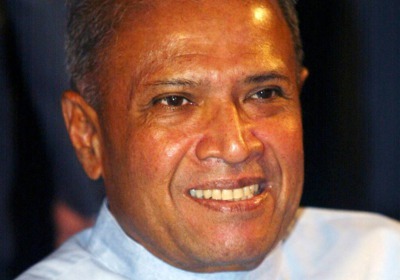 His telecom interests in Indonesia and India still privately held. 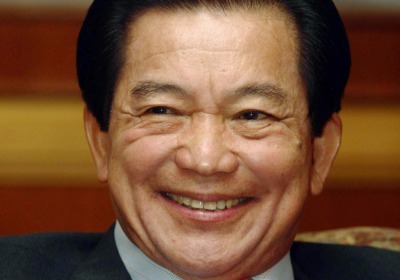 Plans to take his satellite TV broadcaster, Astro All Asia Networks, private. Reportedly mulling listing of shipping arm Bumi Aramada. 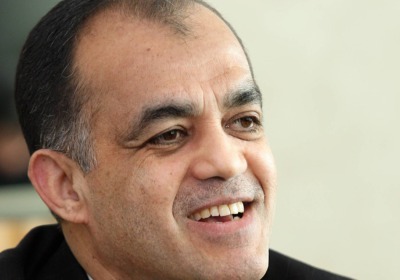 Sold interest in property firm Overseas Union Enterprise to partner, Indonesia's Lippo Group. Heads IOI Group, one of world's leading operators of palm oil refineries. Reportedly investing $300 million to expand. 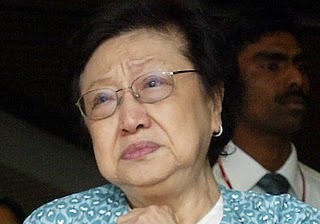 Widow of casino magnate Lim Goh Tong. Net worth up $1.4 billion as stocks of family's Genting and Genting Hong Kong (previously named Star Cruises) both rose nearly 50% in the past year. His most valuable asset is his Hong Kong-listed Guoco Group. 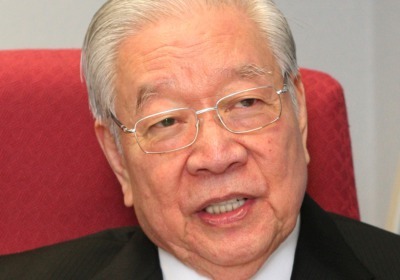 His Hong Leong Bank is bidding for EON Capital, Malaysia's seventh-largest bank; board just voted to recommend deal to shareholders. Took Hume Industries—cement, concrete, steel company—private this year. Recently paid $14 million for a penthouse in Singapore. Former bank clerk founded Public Bank in 1966 with profits from real estate deal; now nation's third-largest banking group. Also has operations in Cambodia, China, Vietnam, Laos and Sri Lanka. Teh underwent minor surgery in 2009 and is back at work. 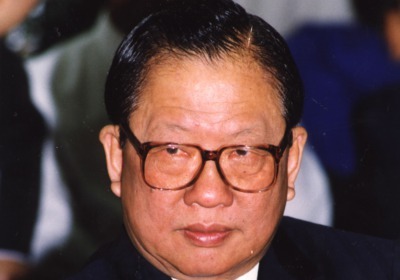 Founder of YTL Corp., one of Malaysia's largest conglomerates. Group recently took full control, from Australia's Macquarie Group, of Starhill Global REIT, which owns retail properties in Malaysia and Singapore. Also owns PowerSeraya, Singapore's second-largest power generator. Eldest son, Francis, has run operations for over 2 decades. 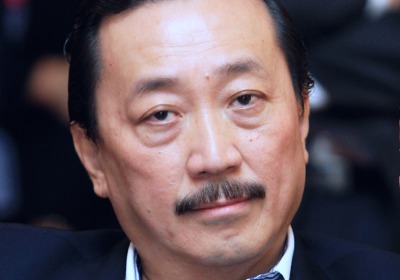 Former rice trader gets bulk of fortune from Malaysia Mining Corp. (MMC), through which he holds concessions to operate a port and an airport in Johor; owns stake in power producer Malakoff. Through listed Tradewinds, recently took over national rice supplier Padiberas Nasional. Owns Harrods in Malaysia. 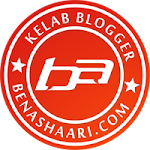 Sponsors the Islamic Arts Museum Malaysia. 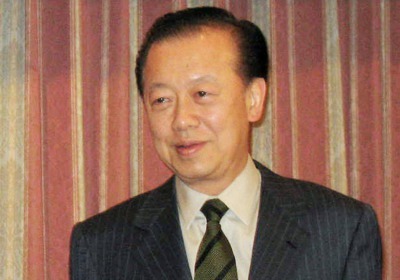 His Berjaya Group operates Wendy's, Starbucks, Papa John's Pizza in Malaysia; water, sewage treatment and landfills in Malaysia, Indonesia and China; develops properties in Vietnam, Japan. Bought social networking website Friendster.com; also a U.K. soccer team. Selling his stake in Ascot Sports, which was recently reissued its betting license, to his publicly traded Berjaya Sports for $160 million. 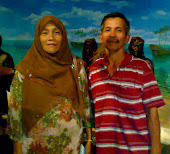 His Rimbunan Hijau has interests in palm oil, timber and property in Malaysia, New Zealand and Papua New Guinea. Owns Media Chinese International, with 6 dailies and 30 magazines in North America, Southeast Asia and China. 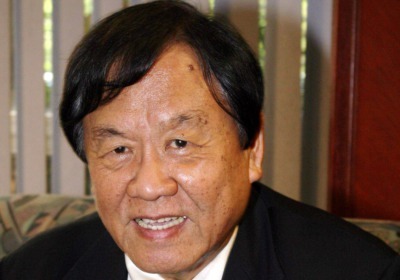 Pending shareholder approval, will sell his stake in EON Capital, one of Malaysia's smallest banks, to Quek Leng Chan's Hong Leong Bank. you are right... you can also find latest Bank Exams alerts online.